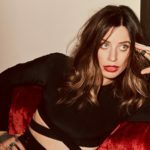 New Zealand singer-songwriter Gin Wigmore has unveiled the latest chapter in her exciting new GIRLGANG project with the release of her new single, ‘Cabrona’. The title is Mexican slang for a “bad b—tch” or “a woman not to be messed with” which plays nicely into the song’s punchy, spirited production and energetic percussion, all working together to highlight Gin’s trademark soulful rasp. Also announced today, Gin’s highly anticipated fourth studio album titled, “Ivory”, due to be released in March 2018. 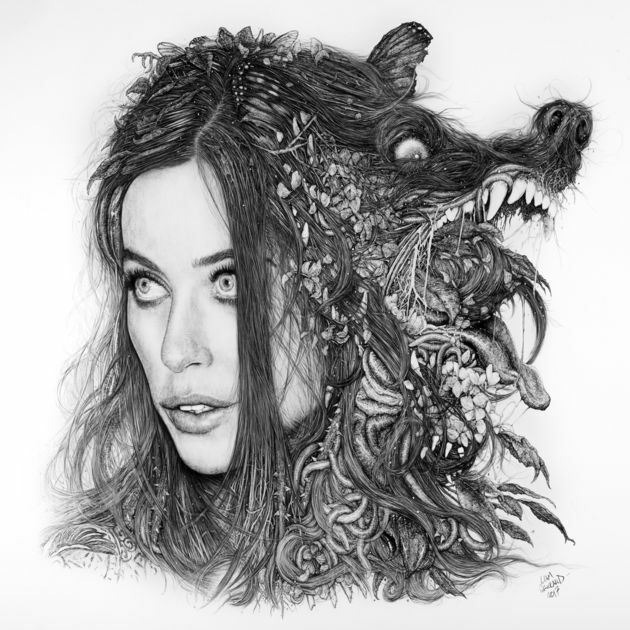 The new album will serve as the follow up to Gin Wigmore’s third album “Blood To Bone”, which was met with praise around the world including a nomination for Best Live Act at the 2015 MTV EMA’s and the award for Best Female Artist at the 2015 NZ Music Awards. In 2013, she released Gravel & Wine, which spawned hit singles ‘Man Like That’, ‘Black Sheep’ and ‘Kill Of The Night’ and in 2009 the release of her debut album “Holy Smoke”. Both albums reached #1 and multi-platinum status back home in New Zealand. 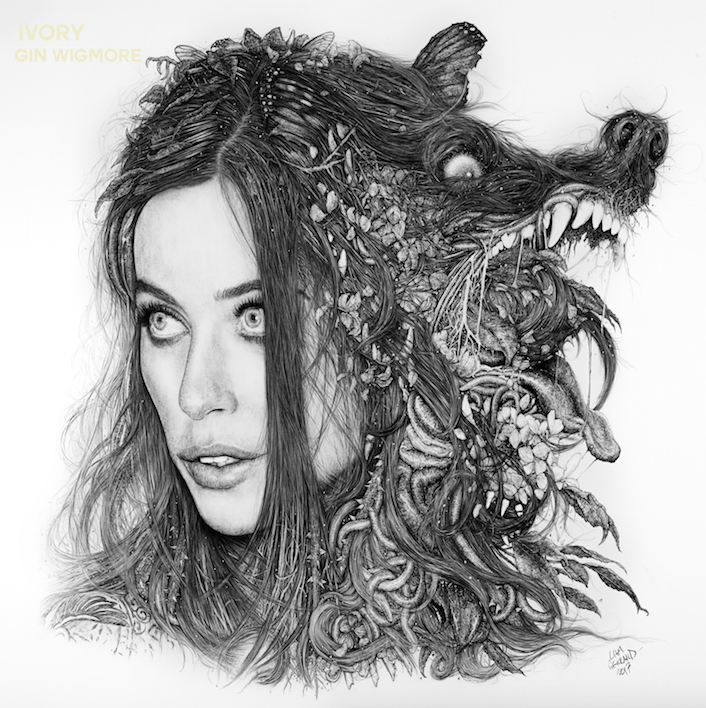 Gin Wigmore’s highly anticipated fourth studio album Ivory is out today! 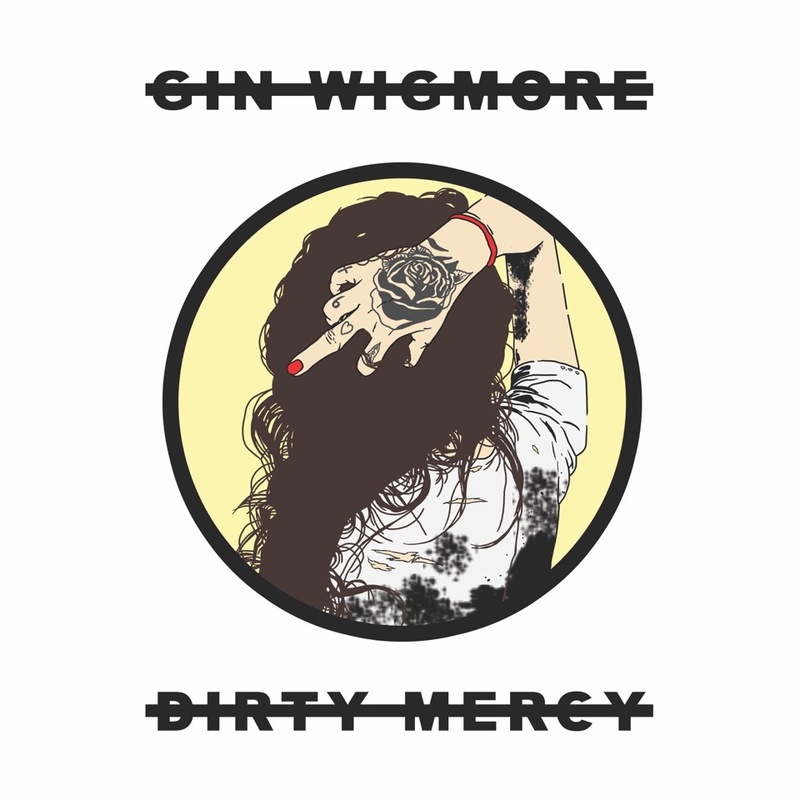 In the lead up to the album, audiences were introduced to Gin Wigmore’s #GIRLGANG project. Wigmore hand selected five different artists to create exclusive and original pieces inspired by five songs from the new album. The new album serves as the follow up to Gin Wigmore’s third album Blood To Bone, which was met with praise around the world including a nomination for Best Live Act at the 2015 MTV EMA’s and the award for Best Female Artist at the 2015 NZ Music Awards. Gin will tour the US this June. Also announced today, Gin’s highly anticipated fourth studio album titled, Ivory, due to be released in March 2018. The new album will serve as the follow up to Gin Wigmore’s third album Blood To Bone, which was met with praise around the world including a nomination for Best Live Act at the 2015 MTV EMA’s and the award for Best Female Artist at the 2015 NZ Music Awards. In 2013, she released Gravel & Wine, which spawned hit singles ‘Man Like That’, ‘Black Sheep’ and ‘Kill Of The Night’ and in 2009 the release of her debut album Holy Smoke. Both albums reached #1 and multi-platinum status back home in New Zealand. 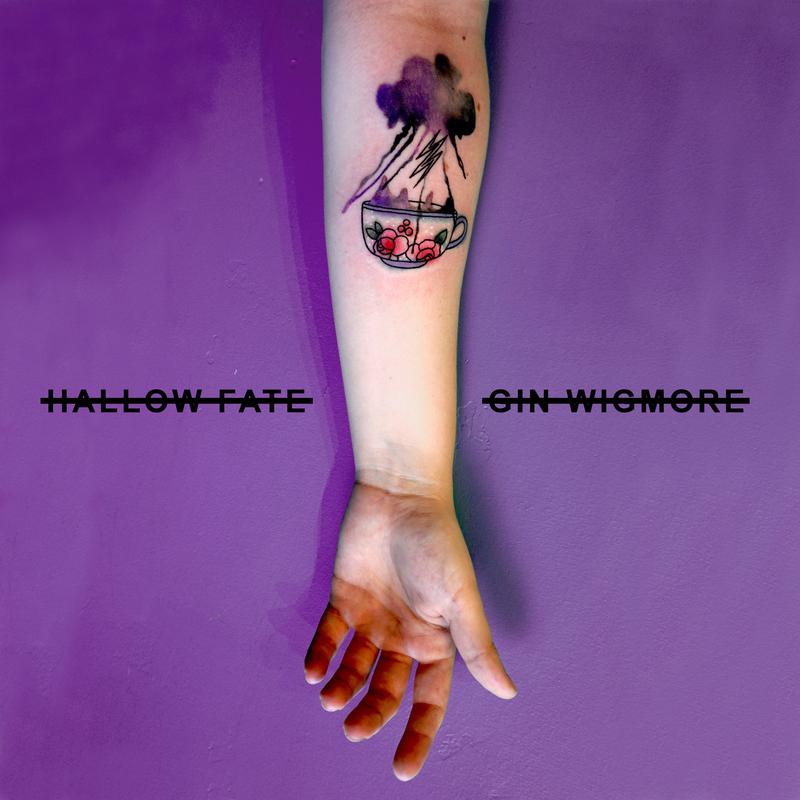 Gin Wigmore has released a new single titled ‘Hallow Fate’. 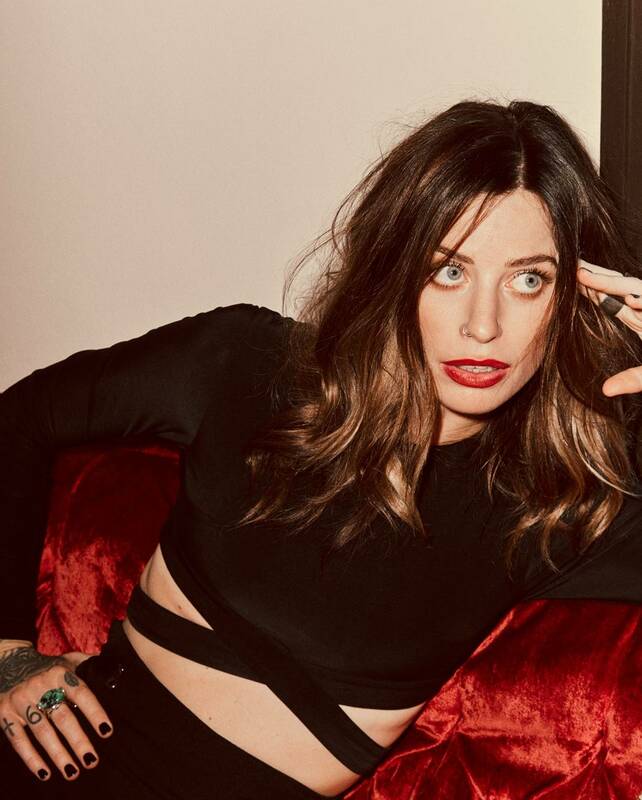 The single also marks the announcement of Girl Gang – a collaborative creative project incorporating art, music and literature, inspired by Gin Wigmore’s new songs. San Diego tattooist Briana Sargent is the first to join the gang. Follow Gin on Facebook to learn more. 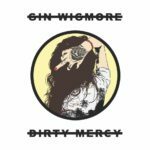 Internationally acclaimed and chart topping artist Gin Wigmore has debuted her brand new stellar track titled “Dirty Mercy”. Currently, Gin has been busy writing and recording in Nashville and Los Angeles and plans to reveal more music and details on her forthcoming release very soon. For now, be sure to catch the “Man Like That” star Gin Wigmore live on the road this winter in the U.S. 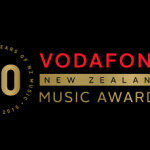 Winners of the 50th annual NZ Music Awards were announced last night. Congratulations to Native Tongue writers Marlon Williams, Trinity Roots, and Gin Wigmore on their Tuis.